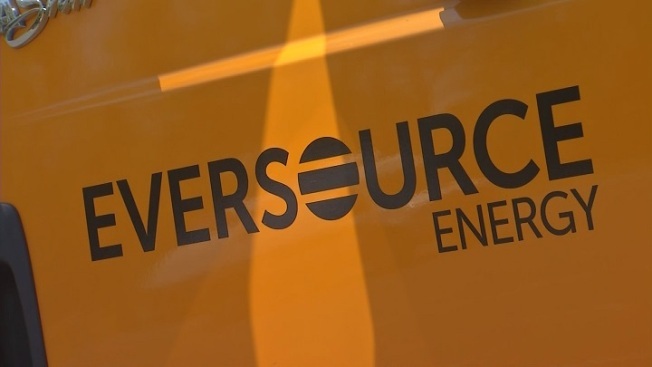 A hearing was held Thursday in Boston, with Eversource customers outraged with the utility company's proposal to raise rates by $96 million. A proposed rate hike from Eversource would raise the electric bills of over a million customers across the state. The rate hike would bring in $96 to Eversource, but Attorney General Maura Healy says this is a bad deal for customers. Healy spoke against the proposal at a public hearing Thursday night in front of the Dept of Public Utilities, which has the final say on rate hikes. She expressed concern that some customers' bill will increase significantly more than others. On average, the proposal would mean a 7 percent increase for customers in Eastern mass, while Western mass customers would see about a roughly 10 percent hike. If the increases are approved, the first phase would take place on Jan 1, 2018. The move would affect 1.4 million customers across the state. Eversource officials say they haven't had a full rate review since 2005. An official says the hike would support investments in clean energy, energy storage and they're proposing to increase the low income discount. Healy says she supports energy efficient plans, but this isn't it. The Dept. of Public Utilities next Eversource rate hearing 6 pm on March 30 at Cambridge Public Library.